If you love movies, then this is the item for you! Bid today to win 4 tickets to CMX Cinemas, VIP Cinema Experience, to see your favotie movie in style! 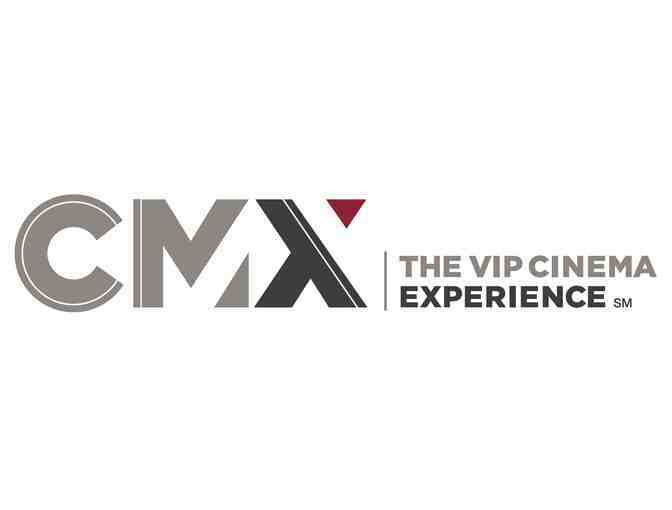 For VIP Full Dining Concepts you can order Food & Drinks from the CMX Cinemas website or App and they'll deliver your order right to your seat!